Any existing life insurance – these can be worth keeping as rates and benefits may be superior to any new option. However, care must be taken as certain exclusions maybe within the terms and conditions – such as if you move abroad certain benefits not being payable (this is particularly the case on disability and income protector benefits). 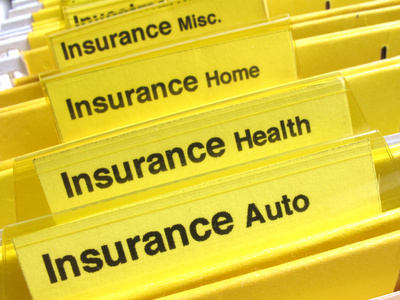 Life insurance rates – it may be cheaper to put South African based cover into place. Exchange rates – the rand fluctuates immensely and in the event of it weakening any foreign denominated cover would increase in price. Feasibility life insurance payments outside of South Africa – for clients wishing to retain life cover and other style protection policies abroad arrangements need to be made to ensure sufficient funds are in place to pay for these policies. The practicalities of having to arrange for regular transfers, often smallish ones, from South Africa to your home country can be tiresome and expensive. The ease of making a claim on your life insurance – in the unfortunate event you or your dependants need to make claim legalities such as probates and wills, along with geographical constraints of actually submitting and processing such can mean delays, causing immediate cash shortages. Ongoing advice – having your protection arrangements in place in another country makes the job of regular reviews and service very difficult. Not only will your personal situation change regularly requiring updates, but new options and rates are often prevalent in this particular market. Differing Tax Treatment – what may be tax free or tax attractive abroad may well be the opposite in South Africa.